Resource Potentials are the Australian, New Zealand and Indonesian representative of MoHo s.r.l (formerly Micromed). 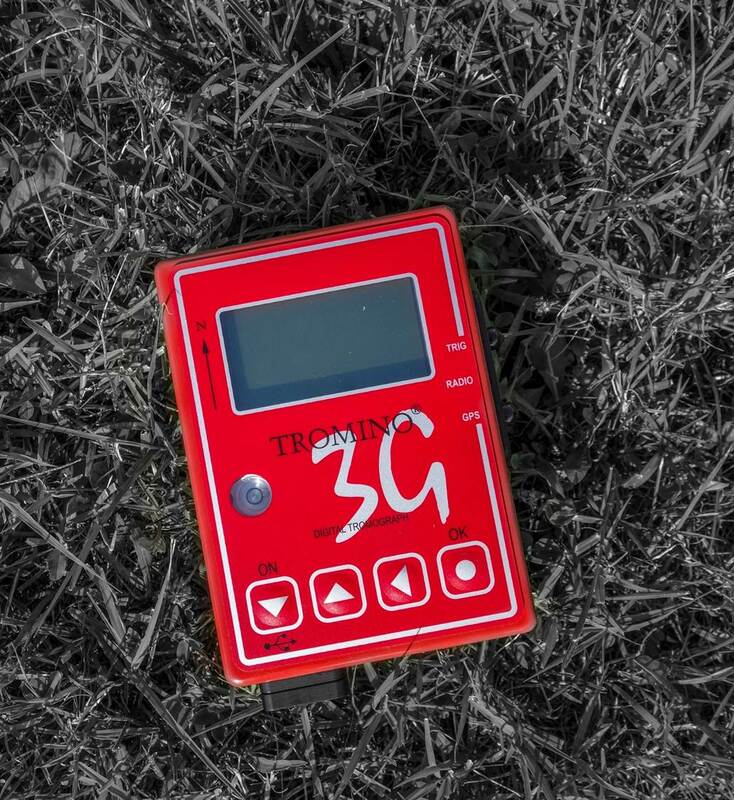 MoHo develops and manufactures geophysical instruments for near surface applications, software and accessories; including the increasingly popular TROMINO ® 3 axis broadband seismometer with on-board GPS. The TROMINO ® is a self-contained instrument that weighs about 1 kg and measures ambient seismic waves, commonly referred to as “passive seismic”, which are caused by wind, waves, and manmade vibrations, and is used for geological and engineering applications. One of the most common applications for passive seismic is estimating thickness of low velocity transported deposits, or highly weathered rock, sitting above higher velocity hard bedrock. This can be applied to paleochannel mapping for uranium and alluvial mineral deposits, estimating cover thickness ahead of drilling programs, groundwater and environmental studies, and other applications. The TROMINO ® seismometers can also be used for active seismic refraction, reflection and surface wave surveying. MoHo have also developed ‘SoilSpy Rosina’ and ‘Electra’ near surface geophysical systems. 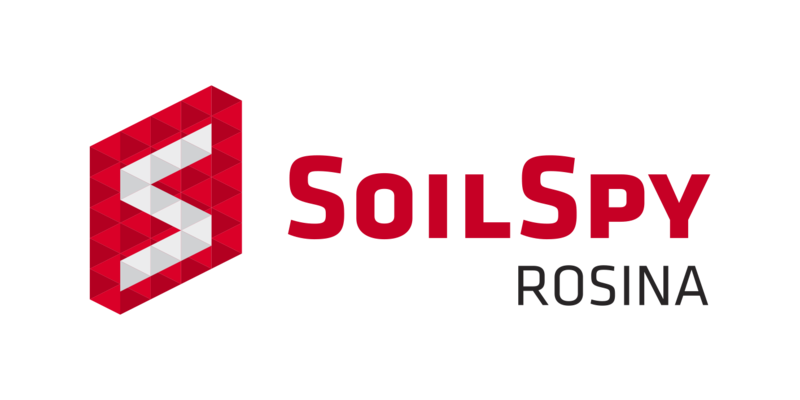 SoilSpy Rosina is a multichannel digital system for active and passive seismic surveys, consisting of a transmission cable along which amplification/digitization modules are set, each one connected to a sensor (geophone). This allows high signal quality than traditional systems in an extremely light weight set-up. 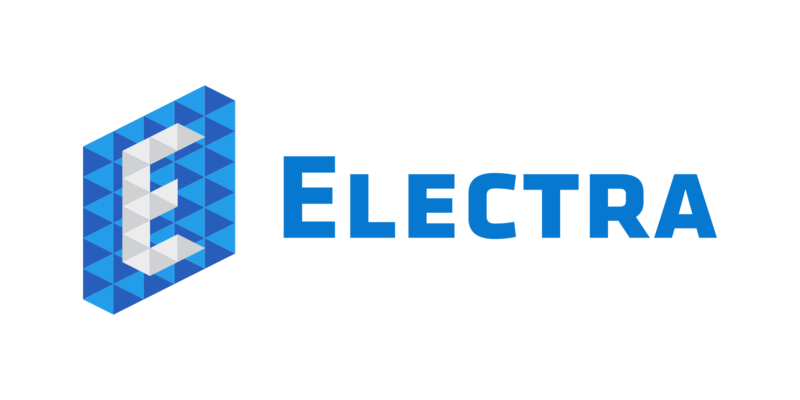 Electra is a new unit for 2D and 3D electrical tomography, self and induced potential. The Electra system is suitable for detection of groundwater, cavities, environmental issues, archaeological research and engineering applications. SURICAT is a 3D digital accelerometer, equipped with GPS, designed for permanent installations on structures. SURICAT is designed to be connected to the network via an Ethernet cable, from which it is powered and through which it sends the data. In absence of a network, SURICAT stores the data in the internal memory until the network returns operative. SURICAT is powered from an internal lithium battery that provides autonomy for a few hours. The internal microSD card can store data for several days. 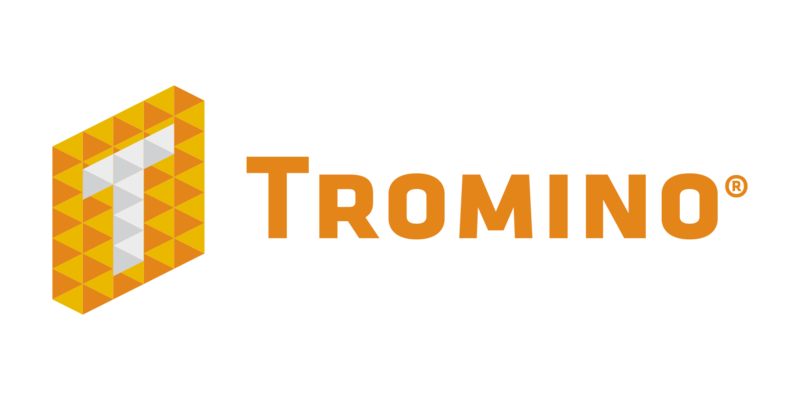 MoHo developed the Grilla software to assist downloading, processing and interpreting data acquired using the TROMINO ® and SoilSpy Rosina systems. For more information on the TROMINO ® system (rental or purchase), or other instruments offered by MoHo, please contact us. Access more information on the innovative equipment by clicking the system logo above.